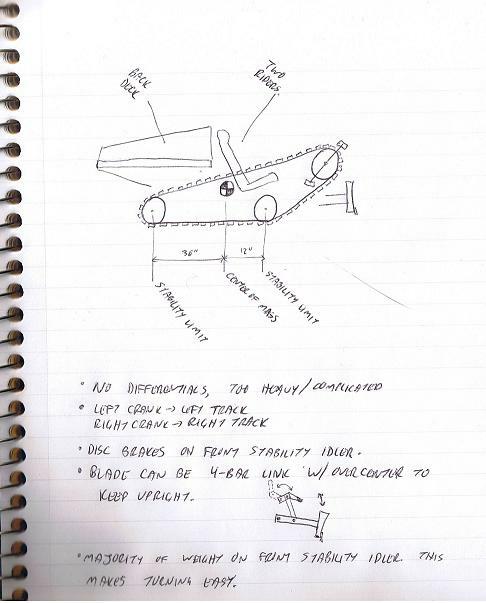 Article from the Star describes a conversion kit that turns any mountain bike into a snow capable mode of transportation. 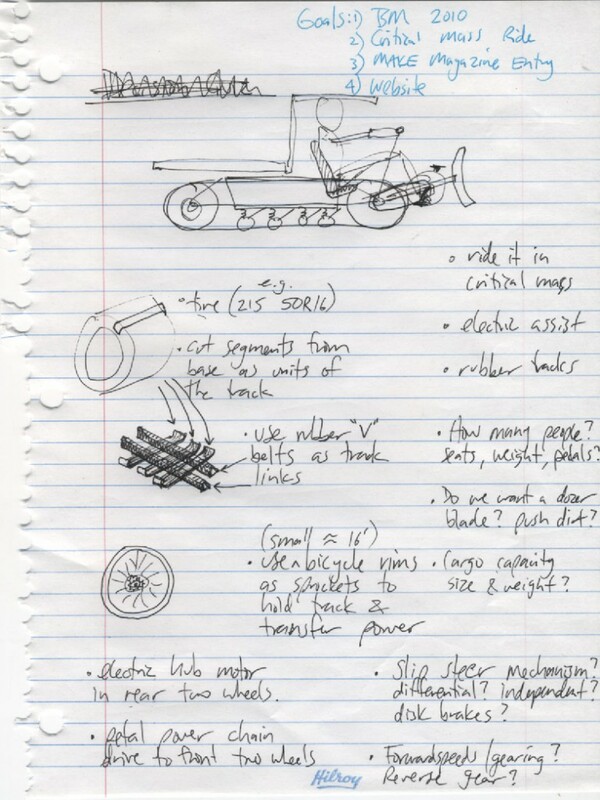 Comments on an interesting style human powered track vehicle. Center of gravity looks to be positioned close to the front of the track - matches the requirement for easier turning of the track according to Greg. Slider on track (201) seem too high friction for our intended use. Here is our first post introducing the project. Stage 1: Collect ideas and examples from the internet.